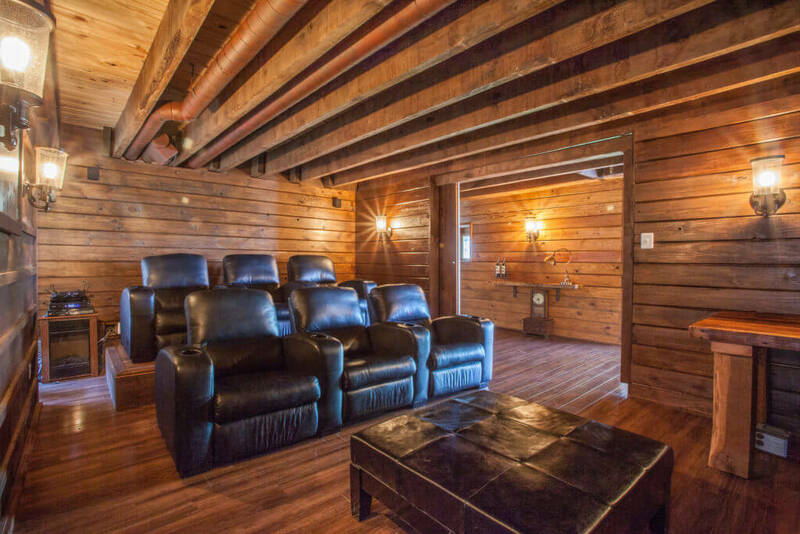 Escape into the world of cinema! 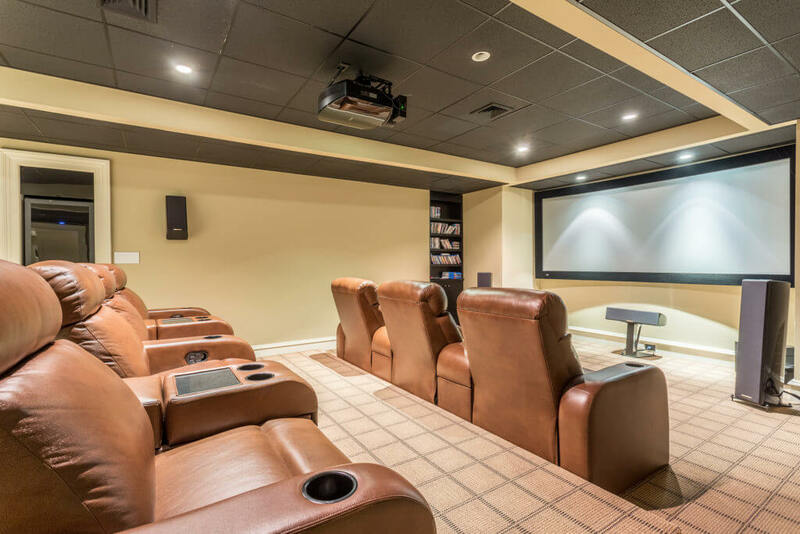 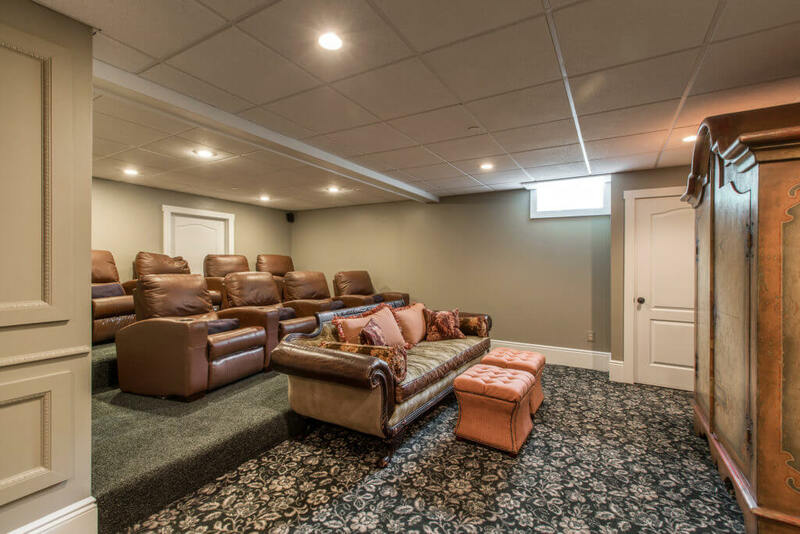 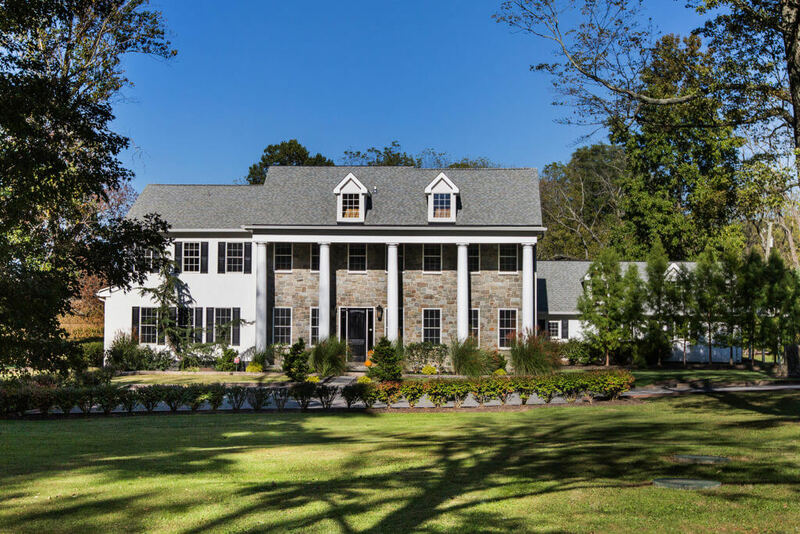 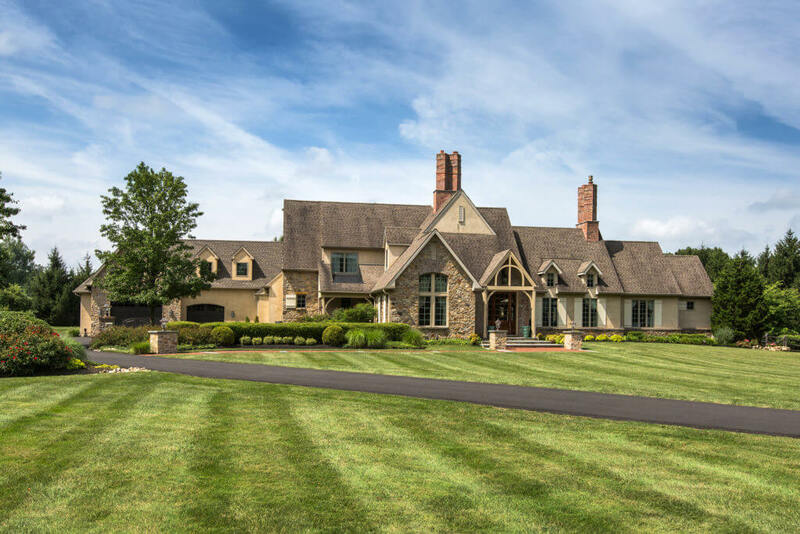 In honor of the 90th Academy Awards, we’re taking a peek into a few of our exclusive listings that feature custom-built home theaters and media rooms. 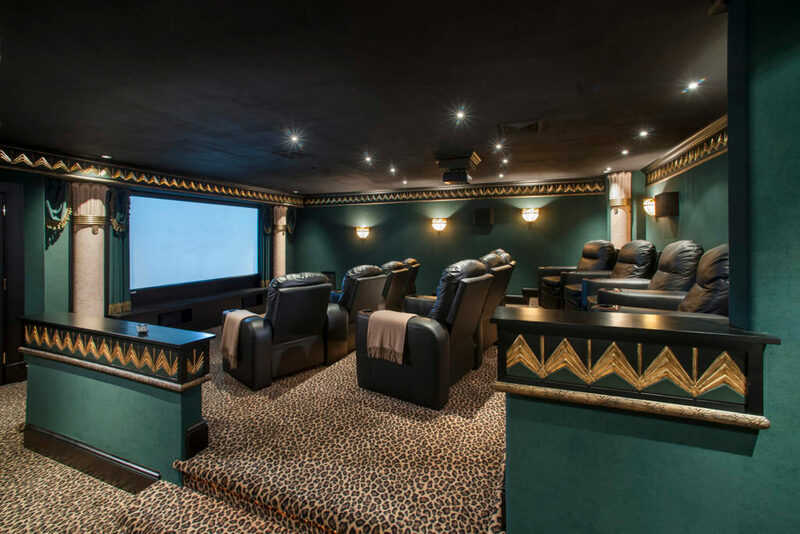 Sit back, whip up a fresh batch of popcorn, and take a look at homes that are more than worthy of an Oscar.